Can I preview a label before I purchase it? How to make sure the address is correct before purchasing it. We don't currently have a label preview feature. 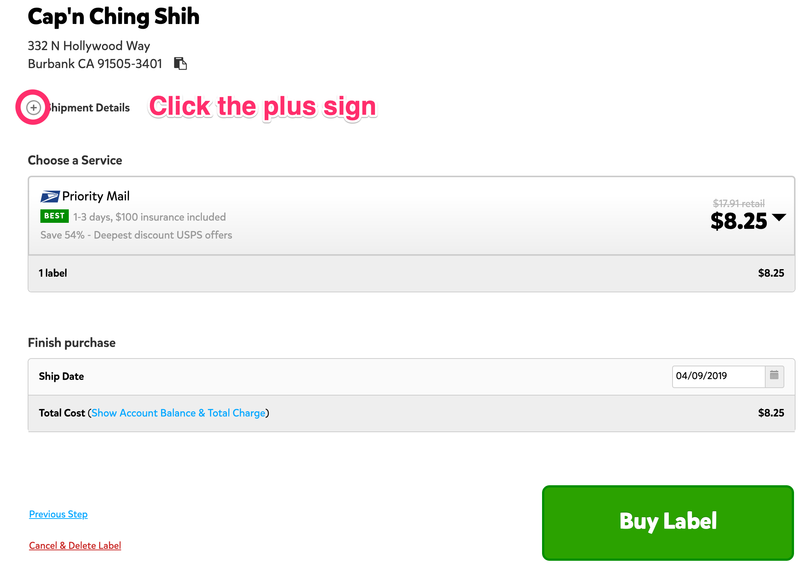 On the Buy Label page, click the + sign next to the Shipment Details to expand the package details. 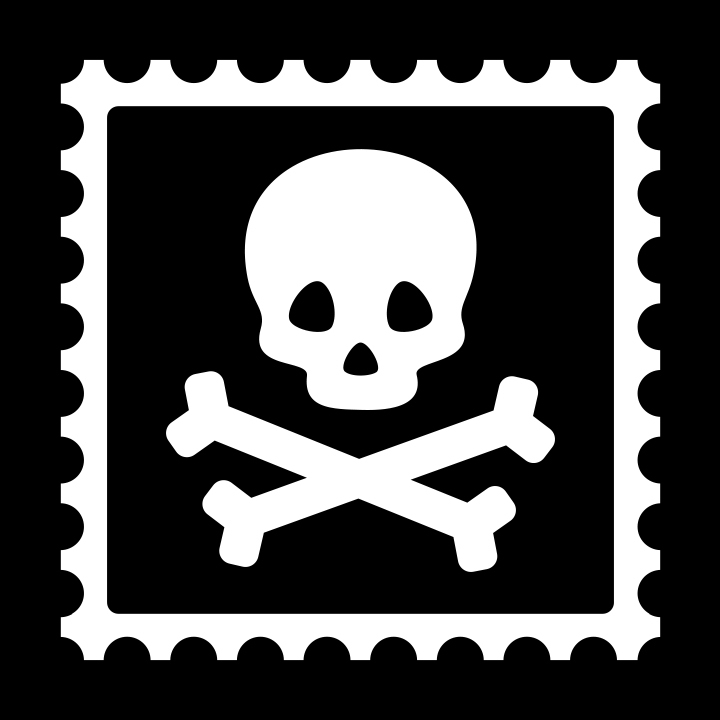 It will show you the validated address just the same way as USPS will put it on the label, as well as your Ship From, size, weight etc! Once you've clicked the + sign, that information will remain static on all your shipments. You can always hit the - sign to collapse the preview field down again.